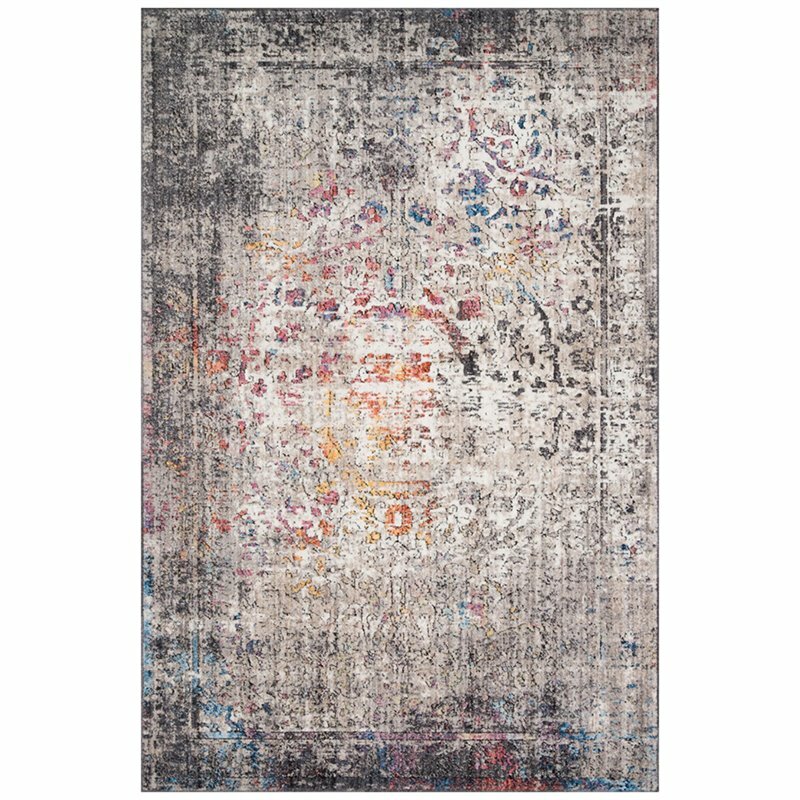 Medusa is our colorful, durable, impactful, and ultimate contemporary rug. 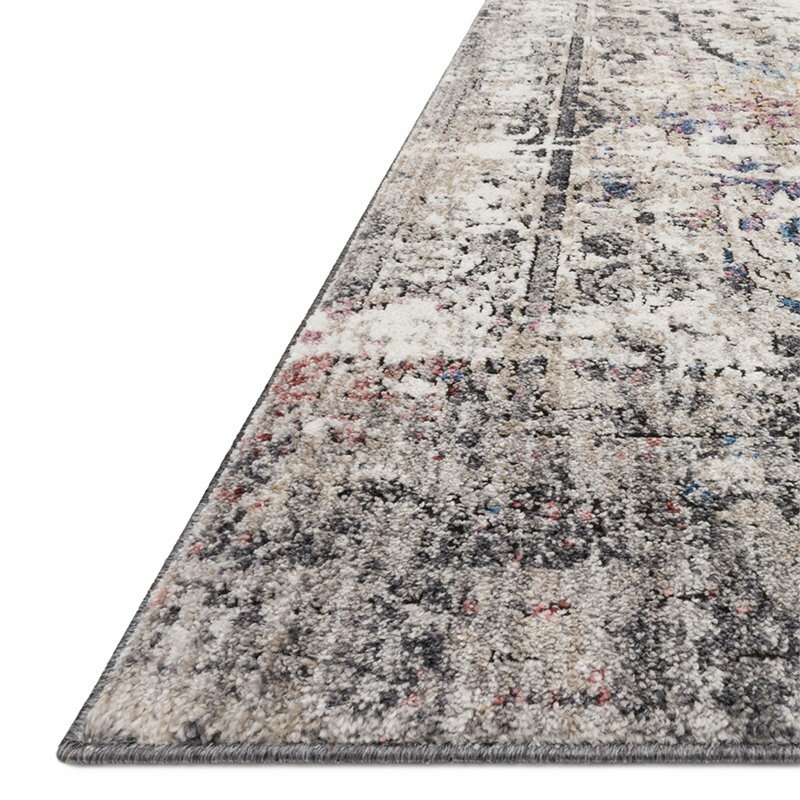 Each rug within the collection touts up to 16 colors, carefully selected to feel dynamic, yet balanced. Power-loomed in Turkey of 100% polyester for long-lasting durability, stain-resistance, and a soft feel underfoot. Clean spills immediately by blotting with a clean sponge or cloth. 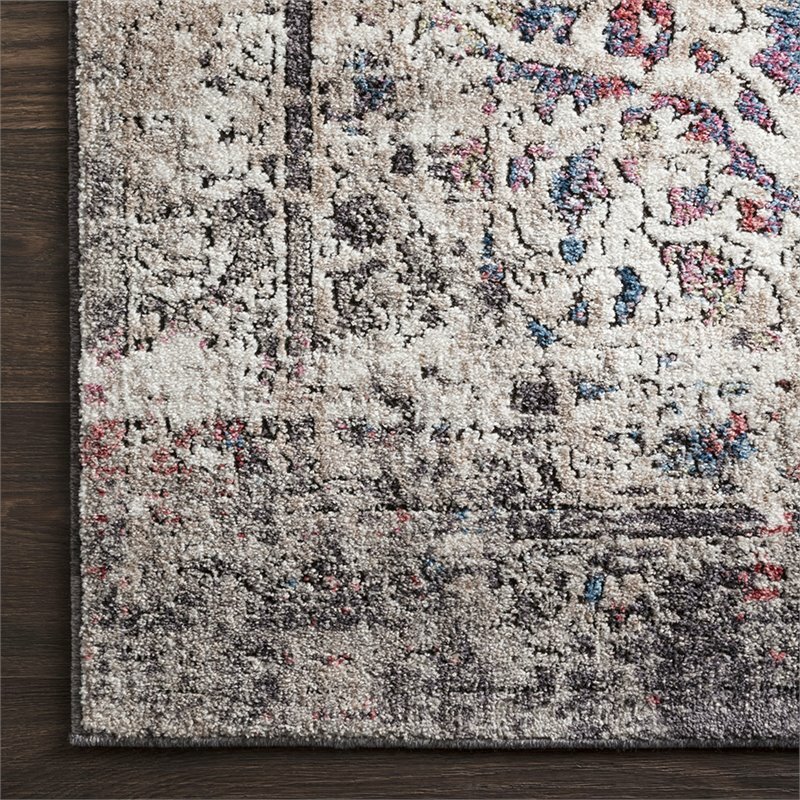 Appropriate rug pad is highly recommended on all surfaces to prevent slipping, add cushion, and improve durability. For vacuuming, use a vacuum cleaner without a beater bar or one where you can set the bar to the highest pile setting if your vacuum has variable power settings, set on low. Vacuum full length of the rug, turn and repeat to the next area, rather than back and forth motion.